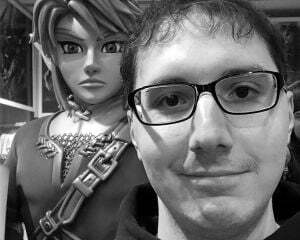 Nintendo has made a lot of strides in the indie scene with their "Nindies" initiative. While it may not be a gang busting business, having smaller games come to your platform can be a huge selling point for niche audiences who aren't swayed by big budget blockbusters. Somehow, though, Nintendo has ended up turning down a potential indie game from coming to the Switch. In a random discussion thread posted on Reddit, fans were talking about ways to potentially get N++ on the Switch. As if being summoned from the heavens, Mare Sheppard of Metanet Software (the developer behind N++) randomly chimed in to let everyone know what had happened on that front. Porting your game to any system is apparently not as easy as calling up the platform holder and asking. Sheppard let fans know that, "Nintendo has to give the go-ahead before we can get started developing or porting." That makes sense, but the continuation of that sentence is where the problem comes in. "Although we've been talking to them for a couple of months," Sheppard states, "they said they are focusing on games that will sell systems right now." Ouch. Now, I can almost understand this from a cold business standpoint, but N++ is launching a new expansion in the coming months. That could easily get people interested in buying the game, especially since the original N remains a mid '00s nostalgic centerpiece. 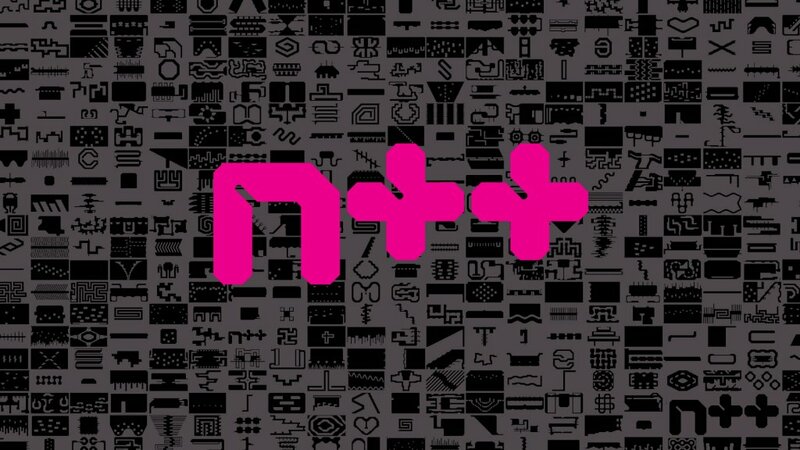 Putting all that aside, is Nintendo basically saying N++ won't sell consoles? If you're going to go that route, why is something like 1-2-Switch allowed to exist on the system, then? No one was going to buy a Switch for that (or the game itself), regardless of it being made by Nintendo. This seems like an arbitrary reason to exclude a game, though Nintendo is prone to making peculiar business decisions. Beyond all this, though, it seems that simply getting the game on the Switch isn't solely up to Nintendo. There are a lot more factors involved then just getting a blessing from the big N. Sheppard continues this explanation in her post on Reddit, so you can give it a read if you're inclined. The cliffnotes version is that it costs money and the code would have to be re-written since N++ uses an in-house engine.